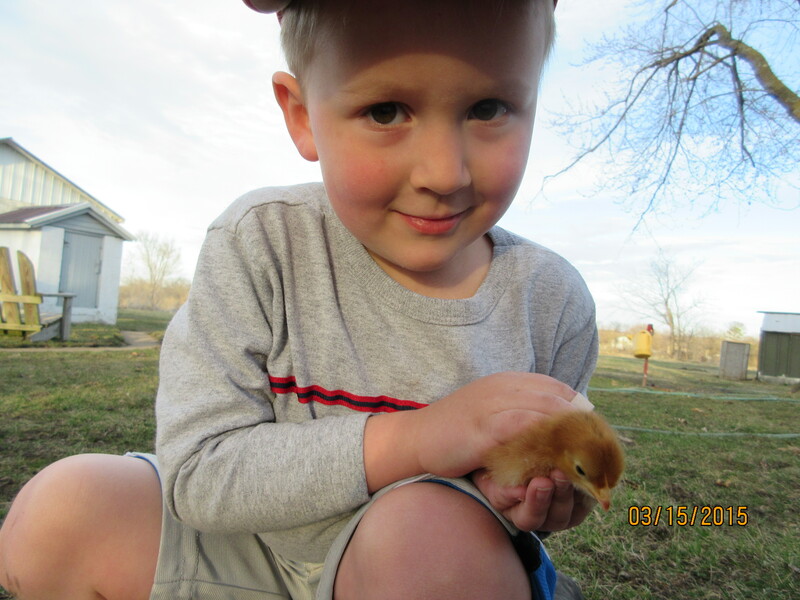 We have added 9 new chickens to our “farm”. 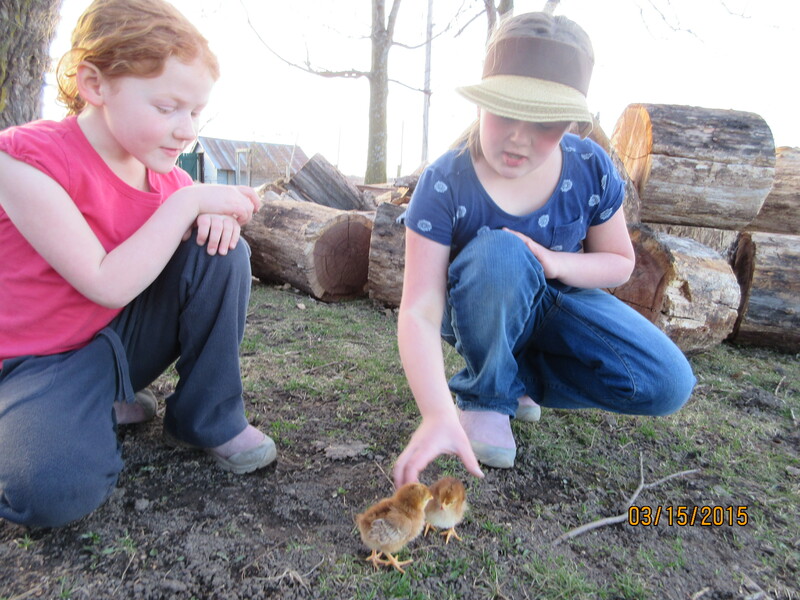 It’s very exciting as the kids are all getting old enough to really enjoy the process of taking care of them and watching them as they start to change and grow. 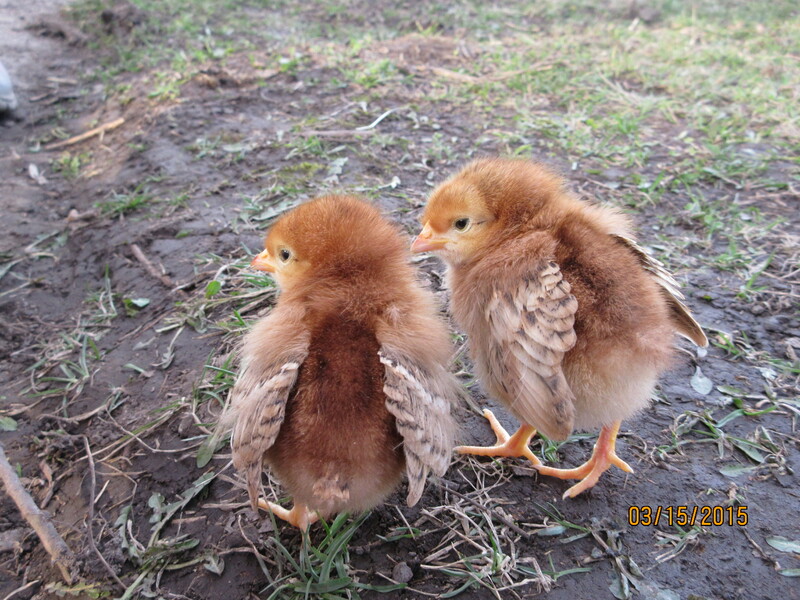 This entry was posted in With the Kids and tagged Baby Chickens, Backyard Chickens, Rhode Island Red Chickens. Bookmark the permalink.